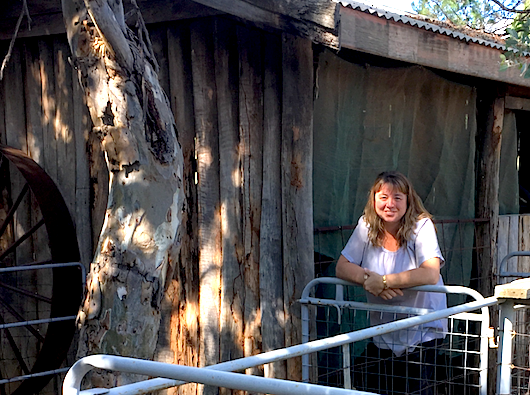 Not many of the Department of Human Services staff do their job in a shearing shed or catch chooks while they’re on duty, but Darienne Keizer has. 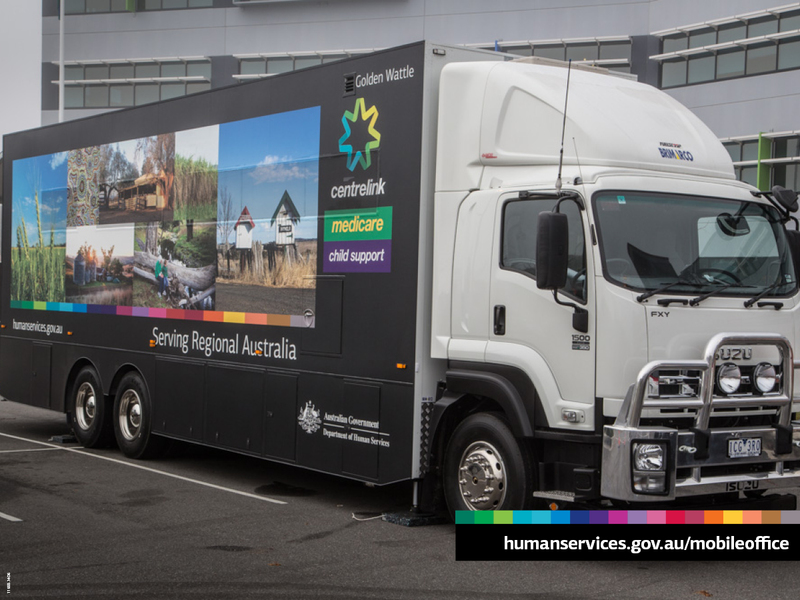 She’s been the department’s Dubbo-based Financial Information Service (FIS) Officer for the past 12 years, and is incredibly passionate about her role. “It’s a brilliant job, I love it so much,” said Darienne. “Being able to help my local community is a really fulfilling part of my role. Darienne provides free financial information within the community through seminars, face to face interviews and over the phone, and many of her questions come from farmers. Travel is part and parcel of being a rural FIS Officer. One of Darienne’s career highlights was working with the NSW Farmers group, solicitors, financial planners and accountants to run a series of seminars in smaller farming communities. Sometimes this meant running the session in a paddock or a shearing shed. And catching chooks? That highlight was at a family fun day. Darienne participated in the annual event, trying to catch chooks after they’d been released into a circle she formed with the other stallholders. To find out when a FIS seminar is being held in your local area, head to the department’s website. Learn more about our Financial Information Service and free financial information seminars.